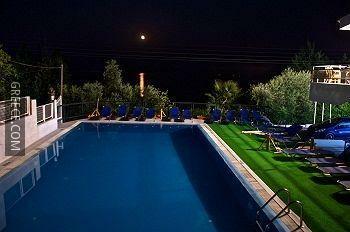 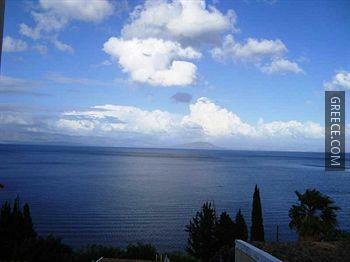 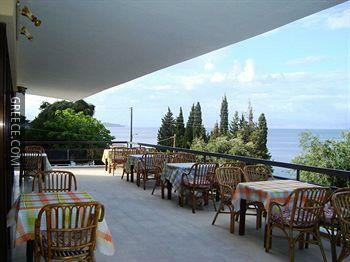 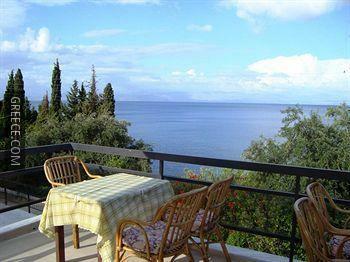 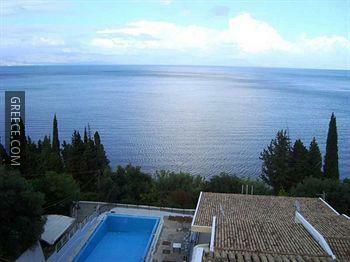 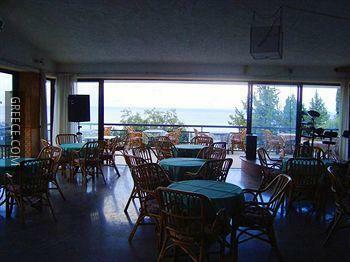 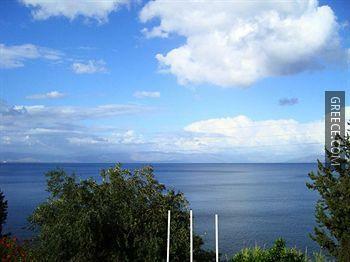 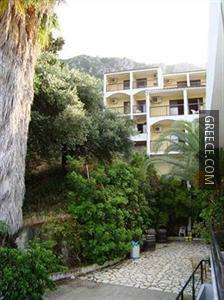 Featuring a swimming pool, the Kerkyra Beach Hotel offers well-appointed rooms close to Mouse Island. 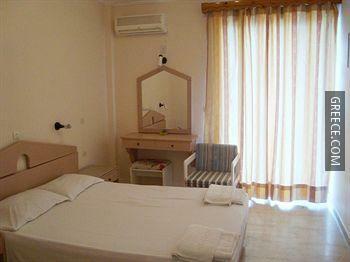 This hotel is ideally located in the town centre. 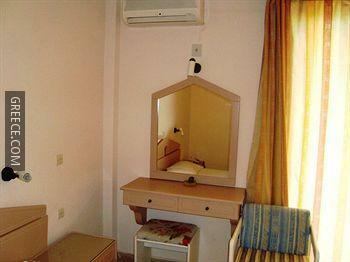 Guests can wake up to a buffet breakfast each morning, before a day of sightseeing in the area. 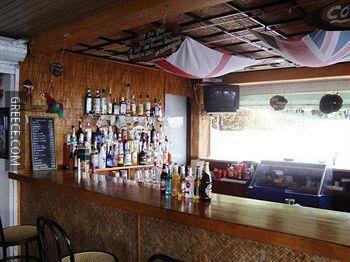 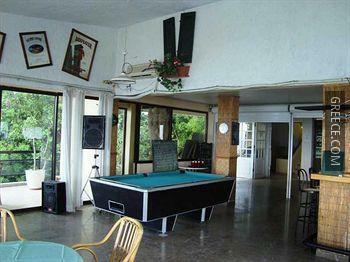 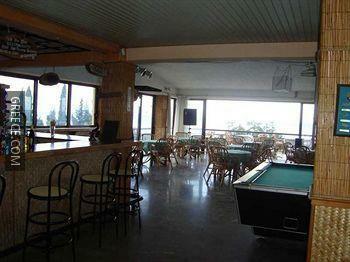 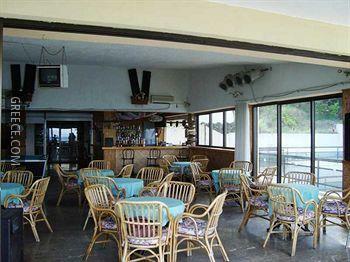 Guests can enjoy a drink and relax in the hotel's bar. 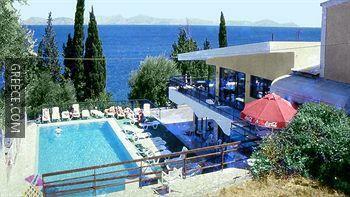 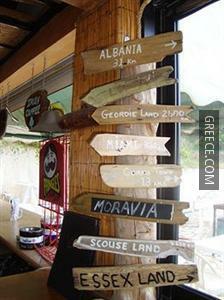 Corfu International Airport is under a 15-minute drive from the hotel. 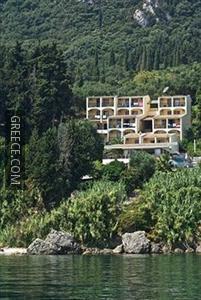 Temple of Artemis and the Archaeological Museum of Corfu are less than a 20-minute car ride from the hotel.